Home / Inconvenient Facts / Will Kennedy & De Niro Defeat the Vaccine Industry with Indirect Offensives? 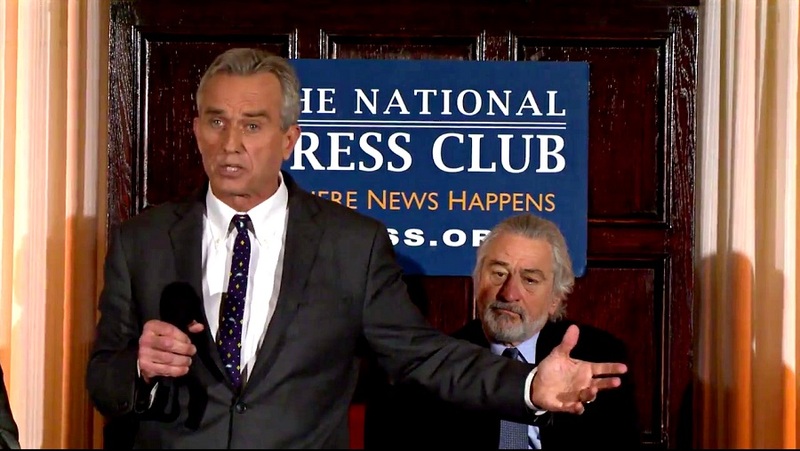 A few days ago, both Robert de Niro and Robert F. Kennedy Jr. made a high-profile anti-mercury in vaccine offensive by offering $100,000 reward to any doctor who can prove that the mercury level in vaccines is safe. Obviously, this is just a propaganda offensive to gain the attention of the public, as the two may already know that there will be no takers to the challenge, because the next step would be to ask that doctor to inject the mercury laden vaccine into his own son, or himself. Most important of all is: vaccination is not just about mercury, aluminum, “attenuated” live viruses, etc. Nevertheless, this action from De Niro and Kennedy is a very high risk undertaking considering the forces that are behind the industry. … Robert De Niro, became so “enraged / inflamed” after the 23 January suspected Central Intelligence Agency (CIA) murder of top autism journalist and researcher Dan Olmsted, this Hollywood icon quickly rushed to President Donald Trump’s side—and then, yesterday, joined with Trump’s pick to head his new “vaccine safety” commission, Robert F. Kennedy Jr., to stunningly offer $100,000 to anyone who could prove vaccines were safe. … Dan Olmstead’s death is directly linked to the CIA due to this spy agencies links to giant pharmaceutical companies that he was investigating prior to his death in order to prove that autism was just the “tip of the iceberg” of a mass conspiracy to control peoples’ minds, and bodies, with drugs in order to keep them docile, or like the Lariam drug did, make them murderous. The use of vaccines has been rendered obsolete when electricity was discovered. 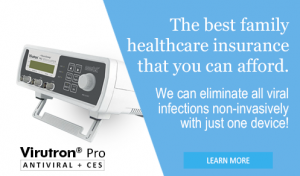 In any pandemic, a user could just switch on a device that could deliver safe electrical signals to neutralize known and unknown viral infections. There’s no need for an expert, or medical drug whatsoever. Electricity could neutralize them all! In short, there was never any need for vaccines in the first place. But our economic system requires itself to manufacture the need, and sell products to supposedly satisfy that need. If that’s the case, then the manufactured need will be defeated, and it makes no business sense at all. That’s the reason why vaccines must never be allowed to cure anything, but would rather support the creation of more needs for further administration of medical fake solutions, in order to sustain the system. Previous post: Treating Cancer with Sodium Bicarbonate – Good Idea or Not? i have a great suggestion… stab it onto Paul “for Profit” Offitt or his children!